Buy or lease a new 2019 Alfa Romeo Stelvio, for sale at our Alfa Romeo dealer near Worcester, MA, for a thrilling driving experience. With performance options and agile handling features loaded into every new Stelvio SUV, the 2019 Alfa Romeo Stelvio changes the performance game for the better. 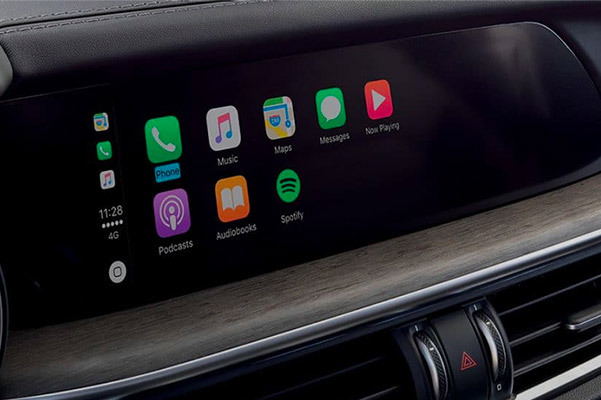 And when you slide into the 2019 Alfa Romeo Stelvio interior at Herb Chambers Alfa Romeo of Millbury, you'll see that there are plenty of luxury interior amenities to be found in this SUV. 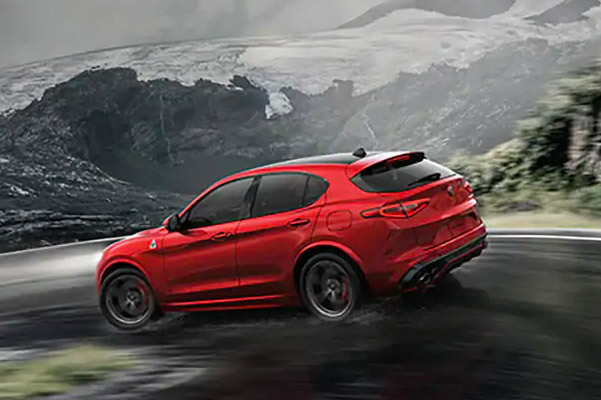 Discuss your 2019 Alfa Romeo Stelvio lease options with one of our Alfa Romeo finance experts and drive home in the Alfa Romeo SUV that has people talking. The 2019 Alfa Romeo Stelvio release date has already come and gone, so it's time to visit our Worcester County Alfa Romeo dealer. 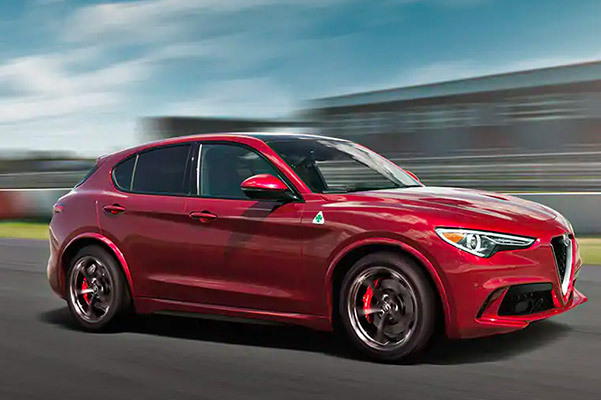 We have plenty of 2019 Alfa Romeo Stelvio TI and 2019 Stelvio TI Sport models on our lot, so discover the benefits of a new Alfa Romeo Stelvio lease now!